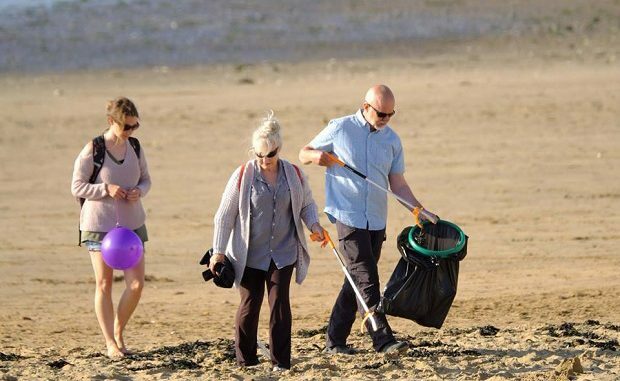 Twenty-six people turned out for a litter pick on Margate Main Sands yesterday (June 30). The pick was organised by members of Thanet Photographers group. The members cleared 36 bags of rubbish with each bag having an average weight of 5.3 kilos. Organiser John Horton said: “There was great work by all. The TDC cleansing crew were marvellous and so were their staff. 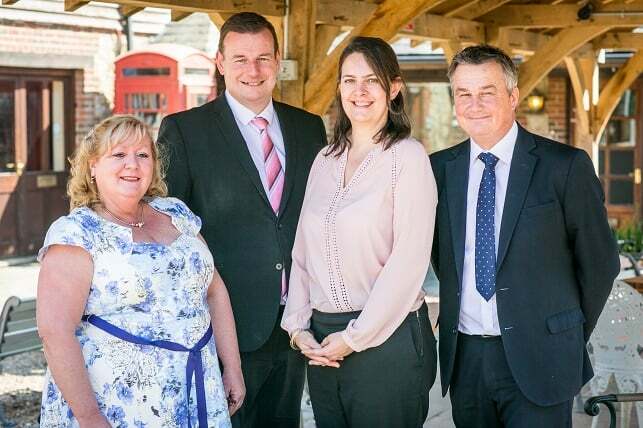 Kent Community Foundation is hosting a free advice and information session for voluntary organisations and community groups in Kent on Wednesday 11 July from 9.30am to 12pm at Trinity Community Resource Centre in Margate. The purpose of the event is to enable groups to meet the team at Kent Community Foundation, so they can receive advice on accessing funding available in Kent, what current and up and coming funds there are, the application assessment process and what the Kent Community Foundation looks for, access to social lending (Kent Social Enterprise Loan Fund) and also grants available for individuals. There will also be a talk from Big Lottery on their latest funding and a feature on tops tips for social media. Kent Community Foundation is also offering short one to one funding advice sessions which can be booked at admin@kentcf.org.uk or call 01303 814 500. 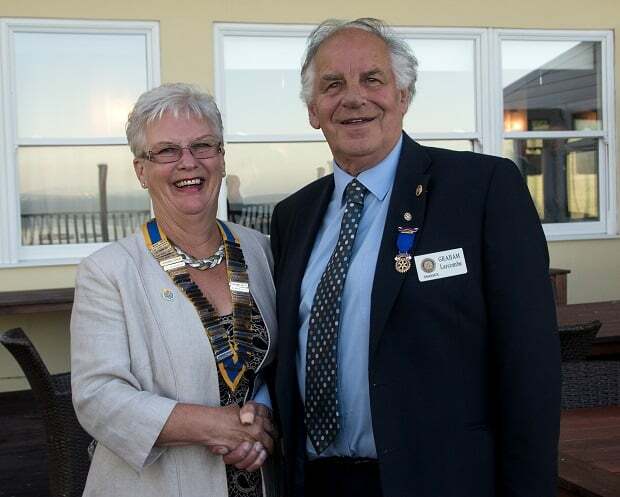 Ramsgate Rotary Club has its third female president in four years. Patricia Hersant, a member of the club for four years, took over the chain of office from Graham Larcombe on Tuesday night, in front of representatives of all five Thanet clubs. Pat, whose work was in retail, outlined her plans for the year and thanked the club for the confidence they had placed in her. Henry Golding was presented with his insignia as President Elect. Headway East Kent – Thanet, has moved from Foresters Hall Meeting Street Ramsgate and relocated anew on June 18 to 160 Margate Road Ramsgate CT12 6AA . Our new contact number is 01843 593084 should anyone want to contact us. MLTC is holding an open day and fete on July 22 from 1pm to 6pm.